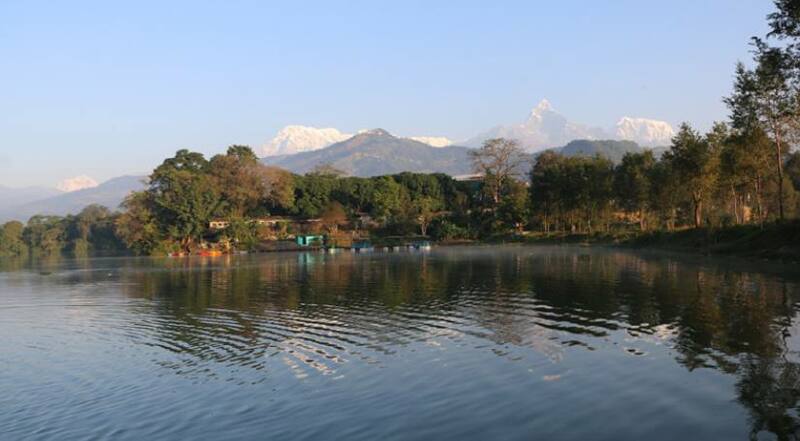 Pokhara is the paradise for everyone, as one can see its heavenly surroundings with beautiful snow capped mountains, magnificent lake of crystal clear pure Himalayan water. 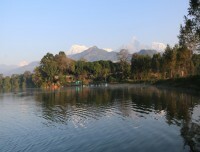 Pokhara is situated 200 kilometers west of Kathmandu, at an altitude of 827 meters from sea level. 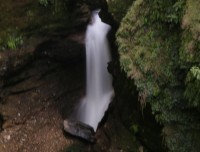 This is one of the picturesque spots in Nepal. 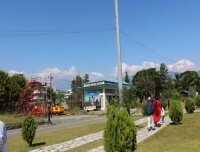 It is linked both by Air and by road from Kathmandu and the Indian border Sunauli. 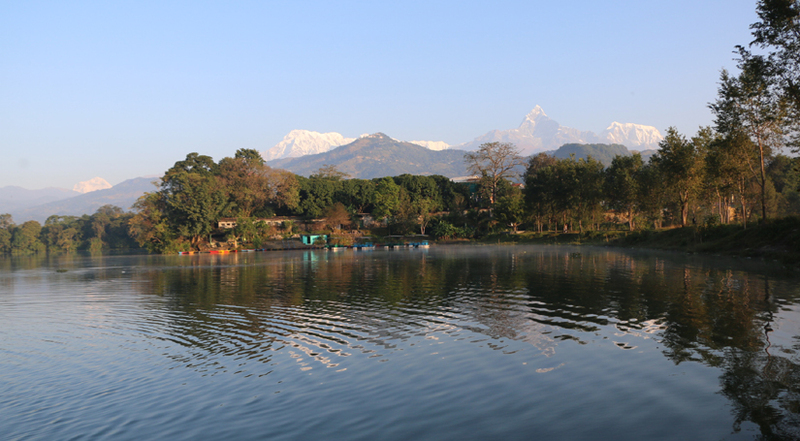 Pokhara offers magnificent views of the mountains namely-- Dhaulagiri, Fishtail, Manaslu, five peaks of Annapurna among others. This is one of the few places in the world that provides such a dramatic view in a sub-tropical setting. 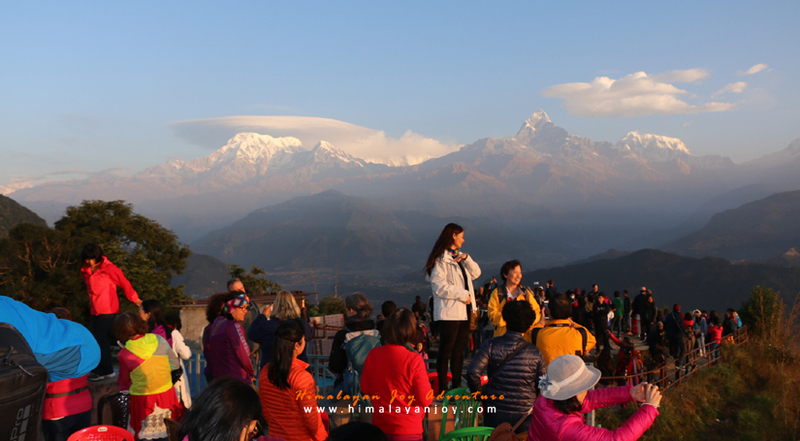 The nearest snow-capped mountain - Fishtail is less than 30 kilometers from Pokhara. 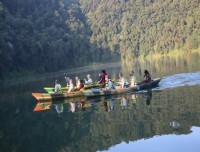 The lakes around the valley offer tourists various activities like fishing, boating and swimming. 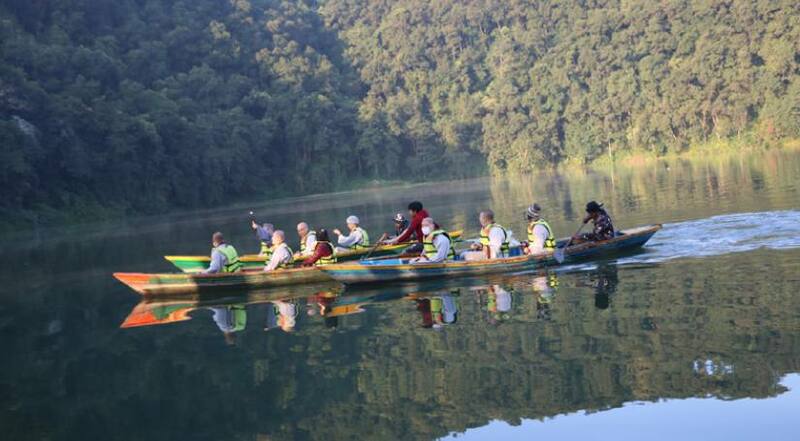 Therefore, the tour in Pokhara is to have fond in life. 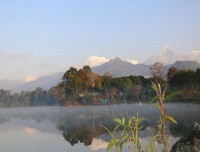 Pokhara is the second largest valley after Kathmandu in Nepal. You can have a scenic mountain flight or drive approximate 5 to 6 hours to get this valley. 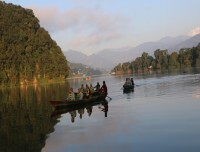 It is famous for its lakes and views of the magnificent Himalayan peaks similarly, many temples and stupas around. We recommend tour to Pokhara for those who would really like to break away as they go boating in the calm and serene waters of the Phewa Lake, or take day hikes in nearby hills and if time permits short treks into the Himalaya. Second Largest valley in Nepal. 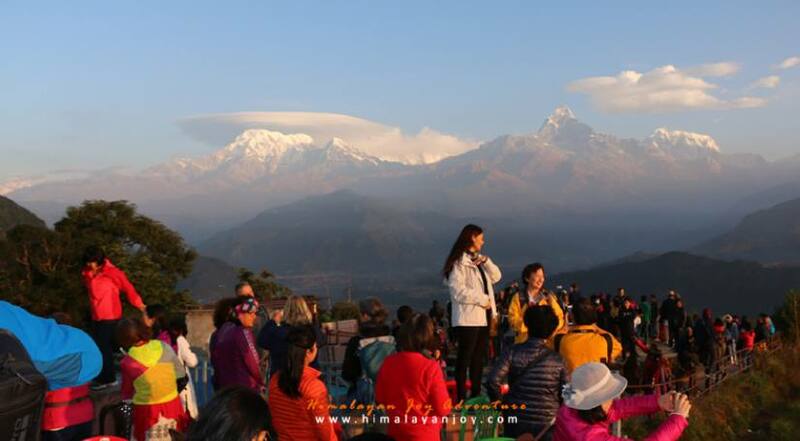 Early in the morning you will drive to Sarangkot for sunrise view where you will enjoy the mountains view and sunrise. After wonderful morning, will be backed in your hotel for breakfast. 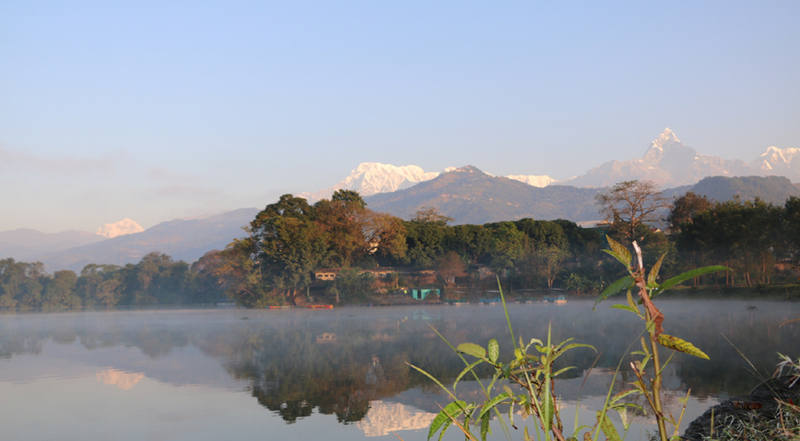 Then your Pokhara sightseeing will start for whole day. 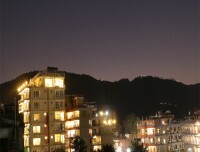 Overnight in Hotel. After your Pokhara tour end up, you will drive back to Kathmandu. 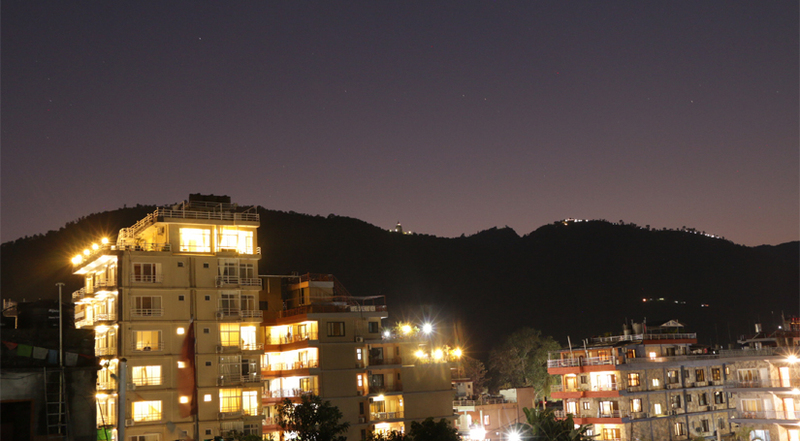 When you reach Kathmandu, you can do last day shopping souvenir for your friends and family. Himalayan Joy Adventure will host farewell dinner in Nepali typical restaurant.